Thank you for visiting our website and learning more about Medical Masaje (pronounced Mah-sah-hey). 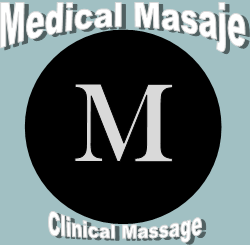 We chose Masaje in Spanish because it reflects a personal flavor of who we are as a clinic. Our practitoner is fluent in both Spanish and English. We are different from a traditional spa massage (deep tissue, Swedish, etc) because we don't offer our clients a full body massage with relaxation in mind. neuromuscular re-education (According Google, The American Medical Association defines neuromuscular reeducation as the use of therapeutic techniques for the purpose of improving impaired movement, balance, coordination, decreased kinesthetic sense, and impaired proprioception. and rehabilitation (a specific programs designed for you that develop over a series of therapy in conjunction with at home techniques you can do to assist in gaining greater range of motion, greater strength, and reduced pain/active pain management). Felix Diaz, a certified Neuromuscular Therapist is a trained health educator with over 1350 hours of training in massage therapy modality techniques, and related sciences, including; Anatomy, Physiology, Pathology, and Kinesiology. 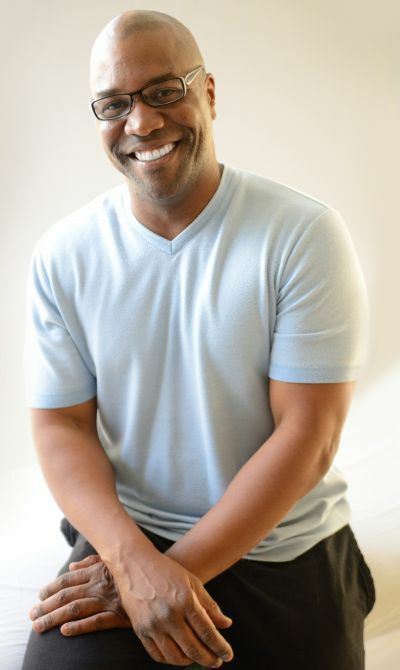 He is an active member of the American Massage Therapy Association (AMTA) and graduate of the National Holistic Institute (NHI-Emeryville), an accredited college of Massage Therapy in the East Bay Area. Felix is originally from Havana, Cuba with a musical talent and a strong determination to succeed. He pursued his love of helping others by studying massage and finding a passion for anatomy, physiology, and kinesthetic. His first job in the United States was being a caregiver and continues today hoping to help his clients learn how to live with less pain and more freedom of movement. As a health educator, Felix gives time with each session to educate his clients on how they can better take care of their body and avoid future injuries. Her focus is to ensure that your experience with Medical Masaje is as pleasant and easy as possible. Rebecca began her experience of customer service at an early age. Her ability to organize and develop a project has stuck with her. With over twenty-five years of customer service experience, Rebecca understands that the goal for every Medical Masaje client is to actively engage in their own healing process. Since these goals are unique for every person who is introduced to clinical massage, simplifying the logistics to get you scheduled for your next appointment is what she does best. The point is to feel better and scheduling, information, and education all require communication. 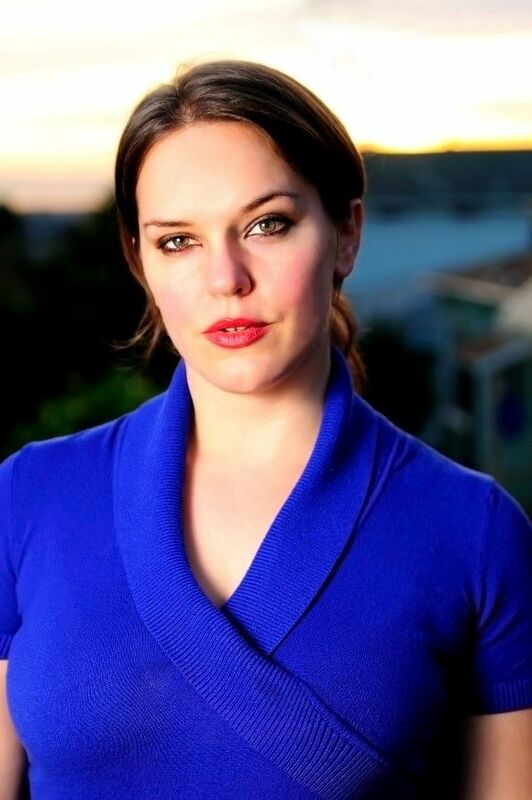 Rebecca believes that clear, simple, communication is the key to a satisfying session. She is excited to implement more on the website and keep clients informed with interesting newsletters.